Prairie pine at the ridge is a great community to live in. It's quiet calm apartment complex. I live here for a couple of years and its been great experience. Great places. Staff is great very hopeful when you call Clean area and safe places for kids to play. Very quite But could use more parking for residents. Hello Ethan Richard G., we appreciate you taking the time to leave us this feedback. Until the next time we meet, take care! People who work here are very nice. Maintenance workers work their butts off. Only thing thats frustrating is alot of residents dont pick up there dogs waste and they tend do go alot right infront of our patio. Thank you for taking the time to leave us your feedback! We definitely try to take care of the poo year round, but we know the Spring can be the worst for this type of thing! Don't forget that we do give you a rent credit if you are able to get a picture of the offending party. Thank you again for your rave review about the team we genuinely appreciate it and we LOVE having you as a resident! I love my apartment! It’s cozy, comfy, and perfect for my little family! If I could change one thing though, I would make the bars around my patio have a big space between them to let my dog go outside. Hello Breanna E., we appreciate you taking the time to leave us this feedback. Have a fantastic day! Prairie Pines is one of the better places to live in Williston. There's a good vibe here and the neighborhood is also great. The staff sometimes takes a while in handling issues, but they always seem like they're trying their best when shorthanded. Craig Allen H., thank you so much for the positive review! Have a great day! Carli Illana D., we are so happy you are glad to live here! Thank you for taking the time to leave us a good review. I really love the apartment size and functional layout. Garage is good size for a car but my truck does not fit well. Also parking lots could be way bigger. Hello Melissa H., thank you; we appreciate your feedback! Really like the layout and space in our apartment. Being on the third floor gives us the vaulted ceilings which opens the place up as well. Large laundry room and extra closet space! Hi Nicole Alysia L., thank you so much for your positive comments about Prairie Pines! Great neighbors great location just down the road from work. Love the view of the rolling hills. Love having a balcony. Wish there were more places to park. Thank you again for leaving your feedback. We hope to see you soon! Have a great day! Staff are friendly, units are nice and the property is well maintained. The vaulted ceilings on the 3rd floor are very nice and homey feeling. 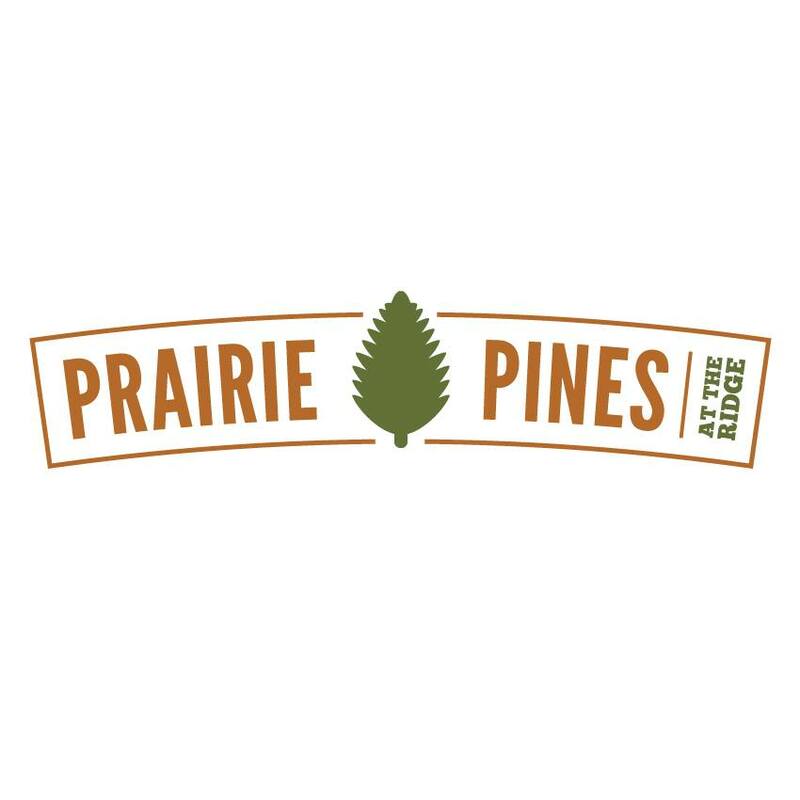 Hi Elisa D., thank you so much for your positive comments about Prairie Pines! Thanks for taking the time to leave a review. Have a wonderful day! Efrain P., your satisfaction is our top priority. Thank you again for leaving us this response! We're looking forward to seeing you soon! Only thing that could be improved on is the cleanliness of the common areas (specifically hallways and entryways) but a lot of this mess is due to lazy residents not cleaning up after themselves. Late night and early morning noise could be improved on also but again, this is mostly due to inconsiderate neighbors. Staff is very friendly and helpful. Hello Chantell B., thank you; we appreciate your feedback! Have a great day! Martin Rafael M., we're glad you have had such a wonderful experience with us! We can't wait to see you again, have a great day! The grounds are filthy, residents aren't cleaning up after there pets, trash is all over the place, the hallways smell like weed on the weekends, door locks are broken. They changed management and it seems things have just gotten disgustingly worse. I honestly can't wait to move out of here. The management staff is helpful and understanding. If you have an issue, just give them a call and they will get back to you in a timely manner. Ronnalynn Denise B., we are very happy we could provide you with a positive experience! Thank you for taking the time to leave us your positive review! Since moving here I have had nothing but a positive experience living here. The apartment is awesome. The residents are friendly. And plus the staff is amazing. Thank you again for taking the time to let us know how we are doing. We hope you have a great day! The apartment is very niceand has very nice amenities. The parking could be a little better. But overall it is a good place to live. We are only leaving because we are buying a house. We are very happy to have provided you with such a positive experience! Thank you, and have a fantastic day! Customer service is excellent. Made the process so much easier and painless. Nice facility. My husband will have a great time with his stay there. Skyler G., thank you for your kind words and this wonderful review! We are always more than happy to assist you if anything comes up. Take care! Cecilia G., thank you for your kind review; we are happy to pass along your comments to the team! Thank you so much again for your feedback! We hope you have a great day! It’s been an amazing stay! Nice & quiet. Feel safe & protected here & our apartment is perfect for us! Love that we are up on the hill & we can see the beautiful sunsets & sunrises! Aniga T E., we are so happy to read such a great review about Prairie Pines! Please don't hesitate to reach out if there's anything we can do for you. Have a wonderful day! It's been great living here! Parking is a little tight and I had a problem with my garage for a few months. But otherwise it is pretty nice. Staffs are very helpful, they also gave us reminder calls to help us get things done in good time. They have very nice units and large Deck! Thank you so much for your positive review Ryan! Please let us know if you need anything, we are happy to help. Have a great day! Looked around for a few places in Williston, and knew right away prairie pines was where I would be staying once I saw it. Great people, great location. Thank you for taking the time to leave us this great review! We are glad you chose our community. Please don't hesitate to contact us if you need anything. Have a great day!